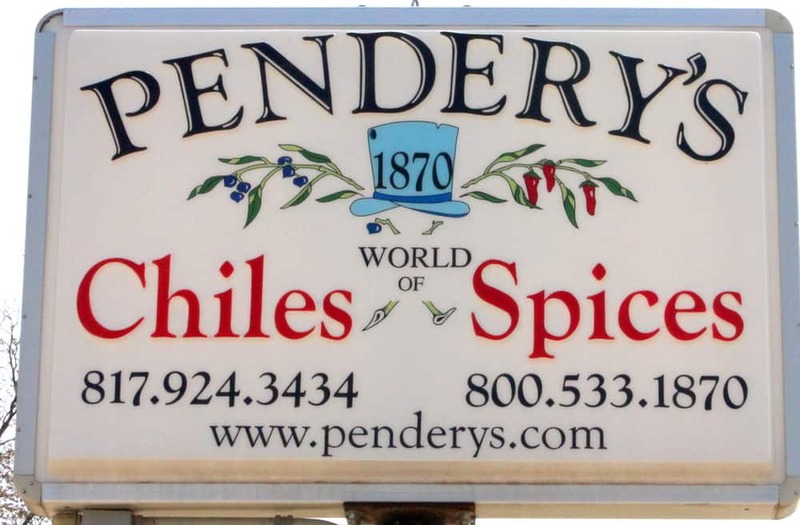 Pendery’s World of Chiles and Spices, located not far from downtown Fort Worth, is an absolute gold mine for top-notch chile powder , rubs, spices and everything nice. 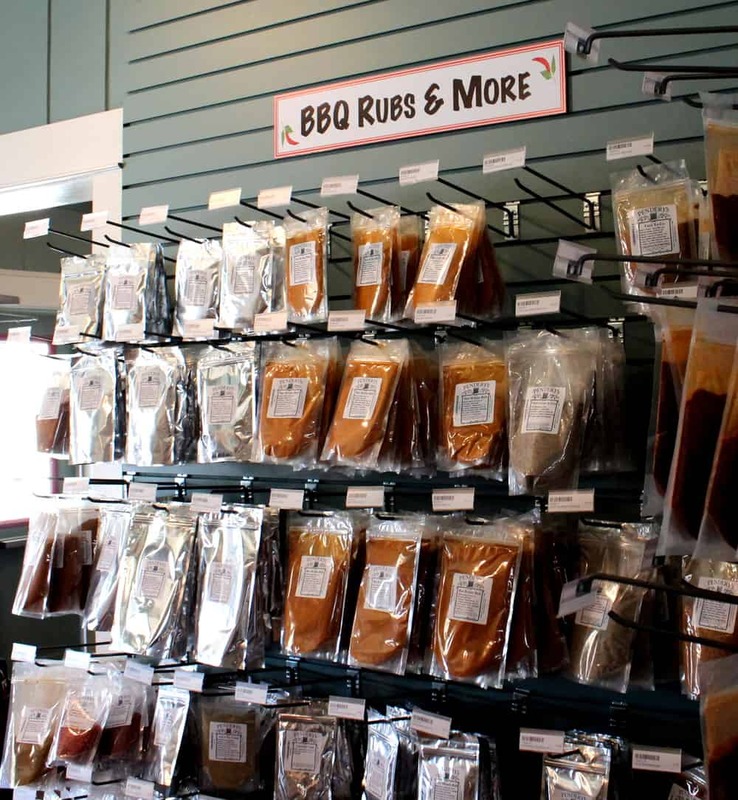 Just their collection of chile rubs/powders alone is staggering. They have middle Eastern spices of every imaginable flavor (and then some). I’m literally like a kid in candy shop in this place. 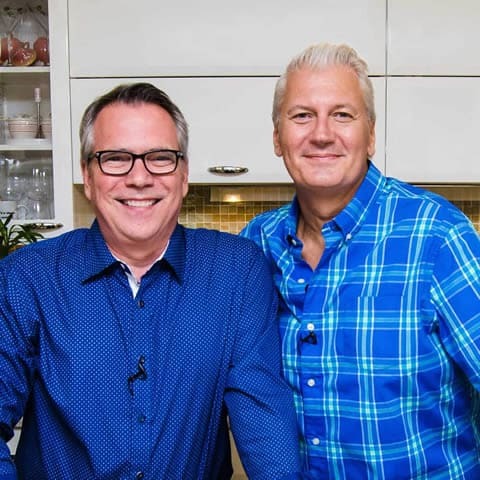 To top it off, they have a huge selection of hard-to-find cookbooks, novelties and cooking appliances you just won’t find anywhere else. They have been in business since the 1,800’s, and just keep getting better. 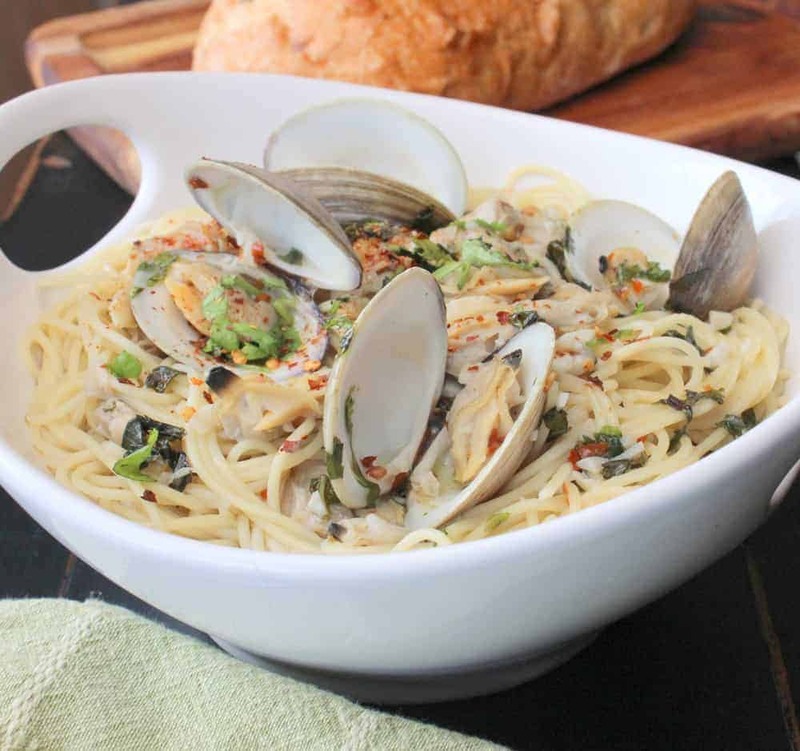 Being that I only make to the actual Pendery’s retail store only about once a year, and granted, I fully stock up when I do go…fortunately, they do have a wonderful website that makes perusing and selecting super easy and fun. Visit www.penderys.com TODAY! Retail store hours: Mon – Fri, 8am – 5pm (CT) and Sat, 9am to 3pm. Email info@penderys.com for free catalog (it’s awesome). 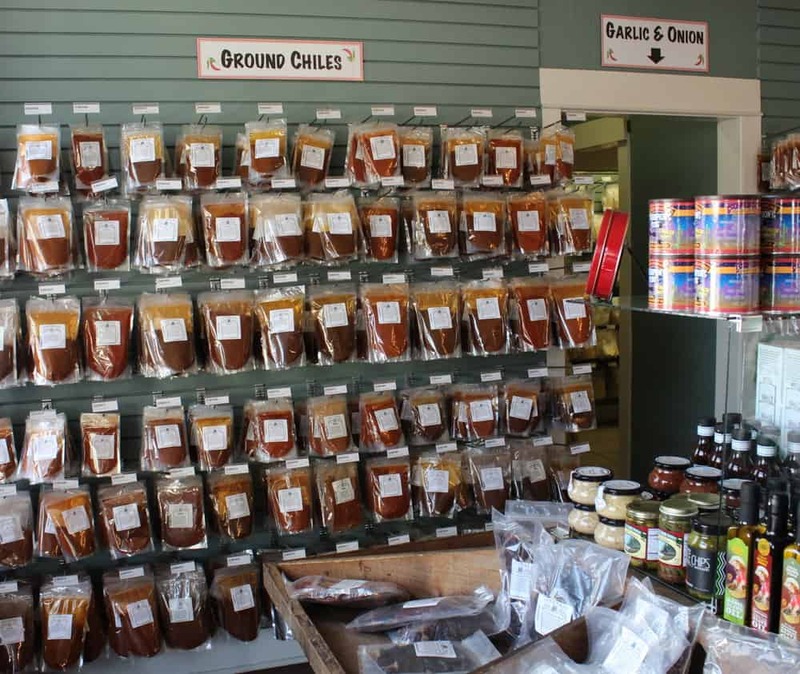 The largest selection of just chili powder…anywhere! 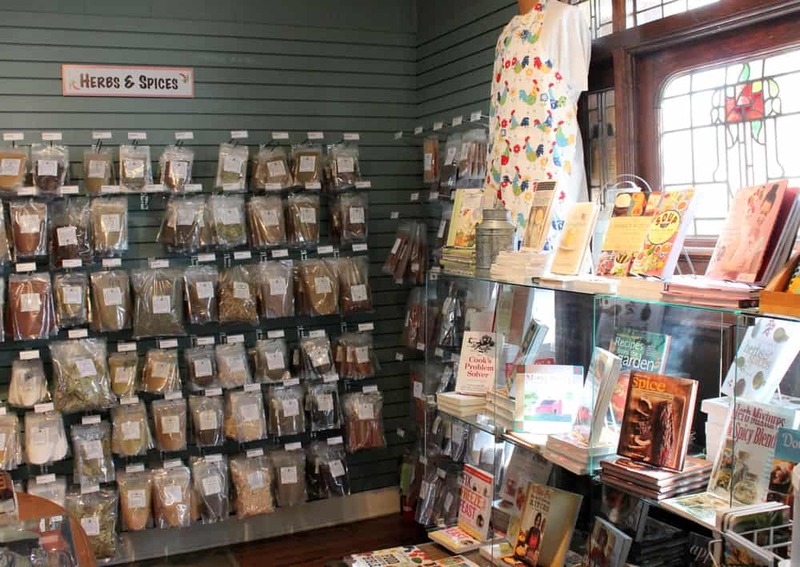 Every spice imaginable…and then so much more! Pendery’s: A Place to behold.